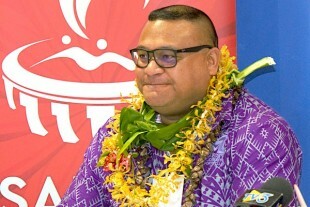 Friday 28 March marked 100 days until the Opening Ceremony of the Samoa 2019 Pacific Games and excitement is growing in Samoa and around the region. 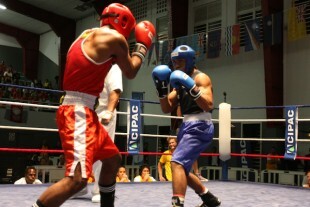 The Last Man Standing International Boxing Tournament is a test event organised by the Marist Boxing Association, from 28 to 30 March in preparation for the Pacific Games. 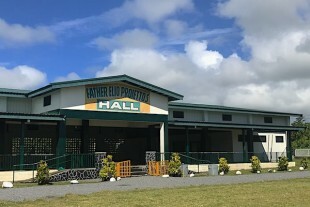 Boxers in Samoa are putting their gloves on warming up for the Samoa 2019 Pacific Games. 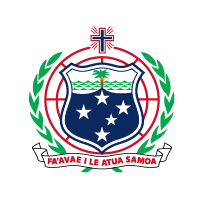 The Samoa Boxing Federation is eyeing all the thirteen gold medals on offer at the Samoa 2019 Pacific Games from 7-20 July. A successful Touch Rugby event was what Ian Milne wanted to see and that’s exactly what the 3rd Vailima Marist tournament provided in the weekend. 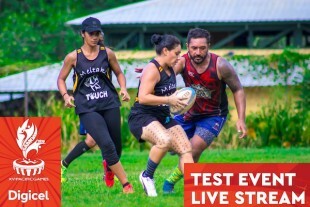 The 3rd Annual Marist Touch Rugby Tournament - doubling as a test event for the XVI Pacific Games as the sport gears up for July. 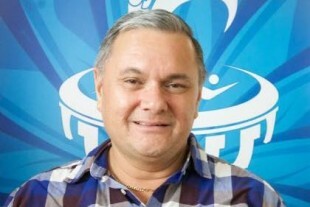 The Director of Catering for the XVI Pacific Games from July 7-20, Masoe Norman Wetzell has a strong connection to sport. 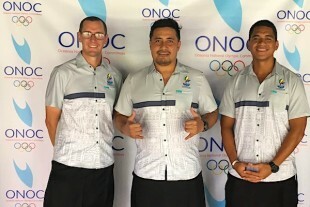 The Pacific Games Office attended the Oceania National Olympic Committee (ONOC) Annual General Assembly in Fiji recently. 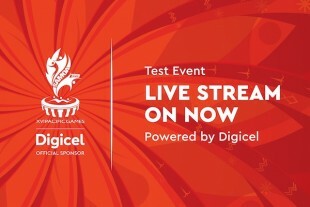 Eleven sponsors are now on board for the Samoa 2019 XVI Pacific Games, with more than 7 million tala in sponsorship secured.